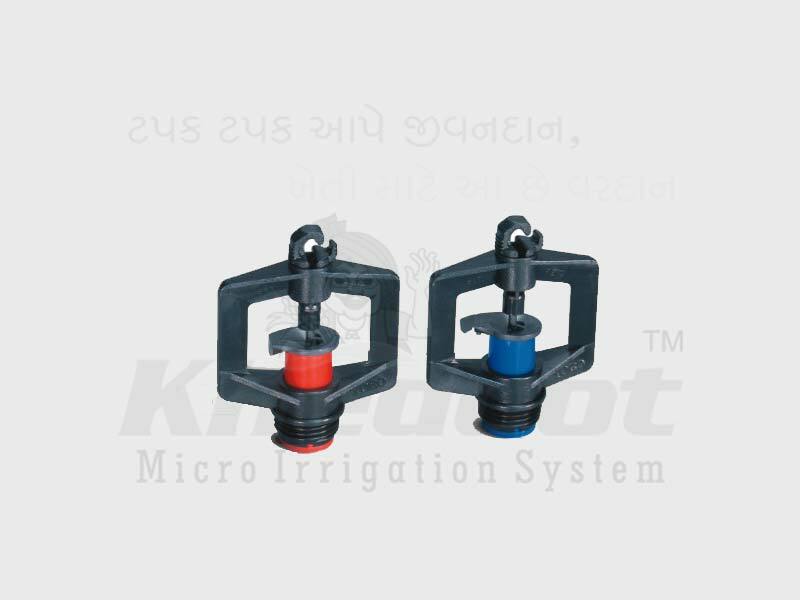 Micro Sprinkler, Drip Irrigation System, Drip Lateral, Inline Dripper and Emitting Pipe Supplier & Distributor in Rajkot (Gujarat), India. Allows lateral lines filled with water and operates the system at desired pressure. 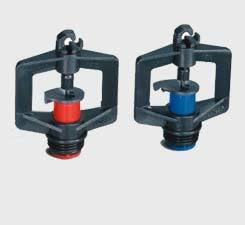 In order to keep pace with the never-ending demands of customers, we are involved in offering a wide range of Micro Sprinkler.